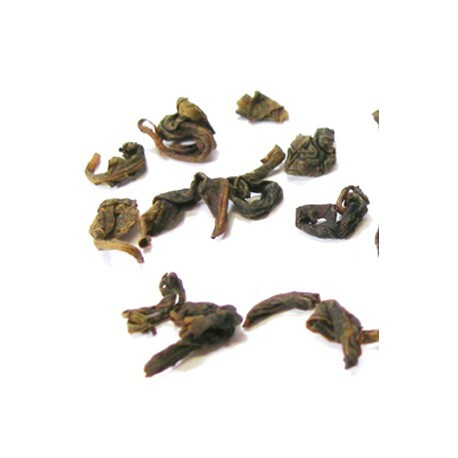 Oolong (wulong) teas are subdivided into three categories: Jade Oolong, Amber Oolong and Champagne Oolong. 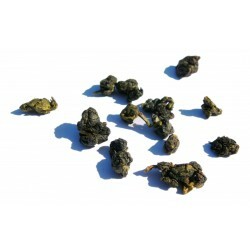 Jade oolong is the least oxidized (nearest to green tea) and champagne is the most oxidised (nearest black tea). 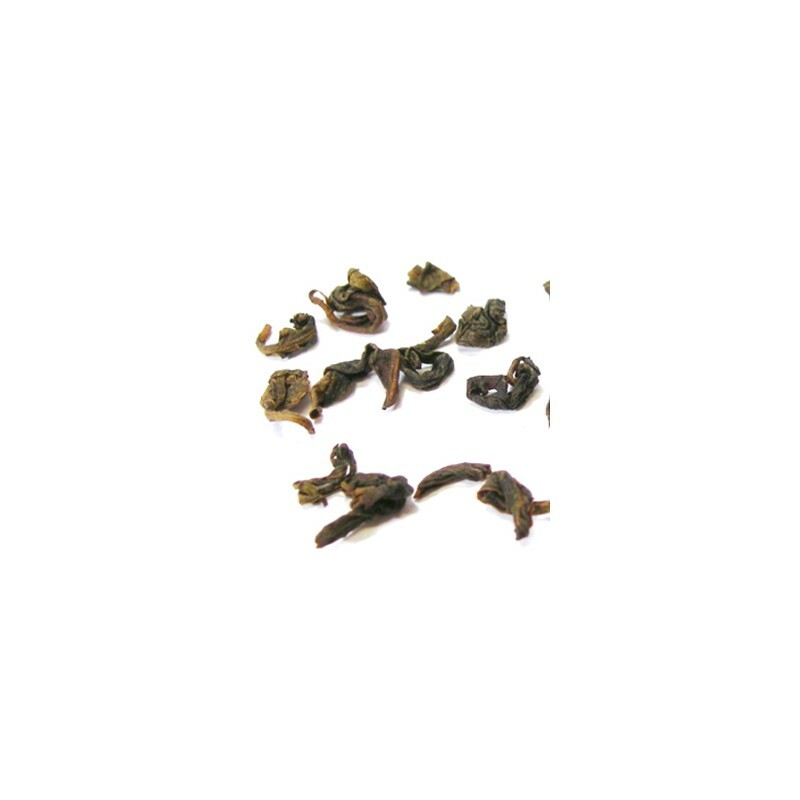 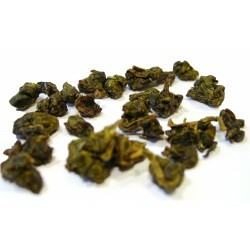 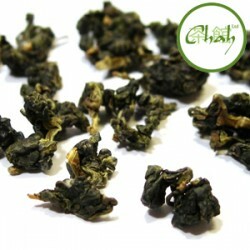 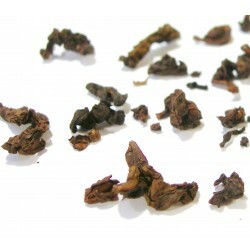 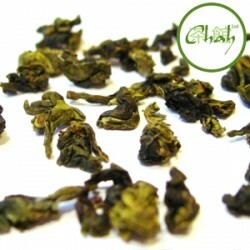 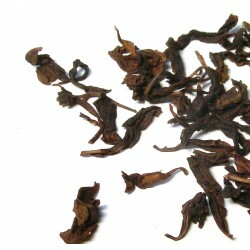 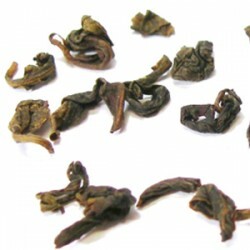 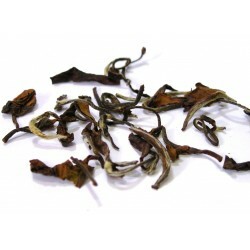 This Amber Oolong is somewhere between them and is complex with an enchanting fragrance.